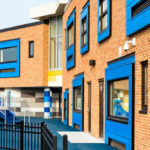 Kennedy Elementary School in Schiller Park, IL is home to approximately 800 Kennedy Kubbies. 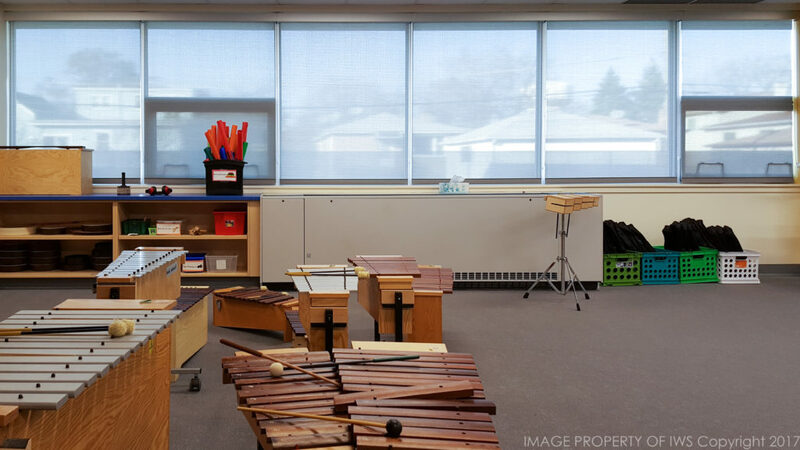 Kennedy is a child-centered school with student learning and success at the heart of everything they do. 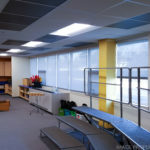 School teachers and administrators strive to keep students active and learning in a welcoming environment. 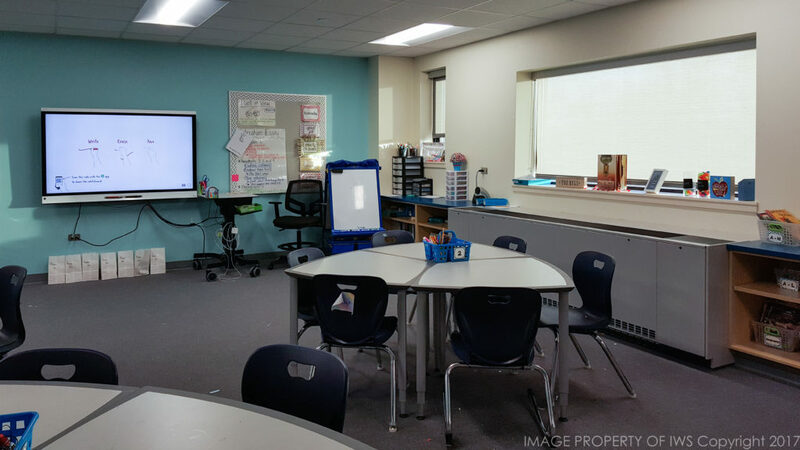 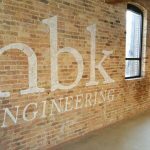 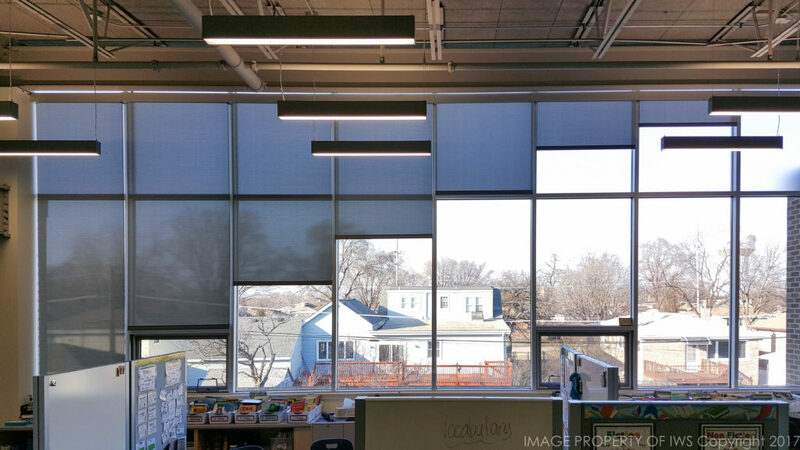 DLA Architects designed the addition/renovation project at Kennedy Elementary School in Schiller Park, IL. 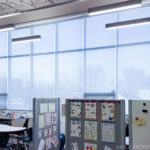 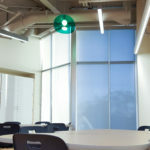 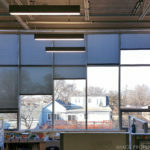 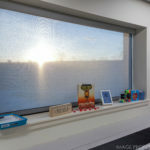 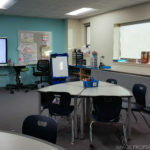 DLA needed a solar control system that would mitigate the solar glare and heat levels but still allow an acceptable level of view-through to capture the benefits of daylighting and preserve a connection to the outdoors for the students and staff. 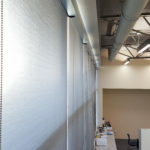 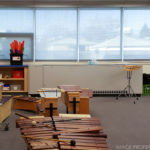 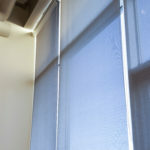 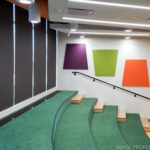 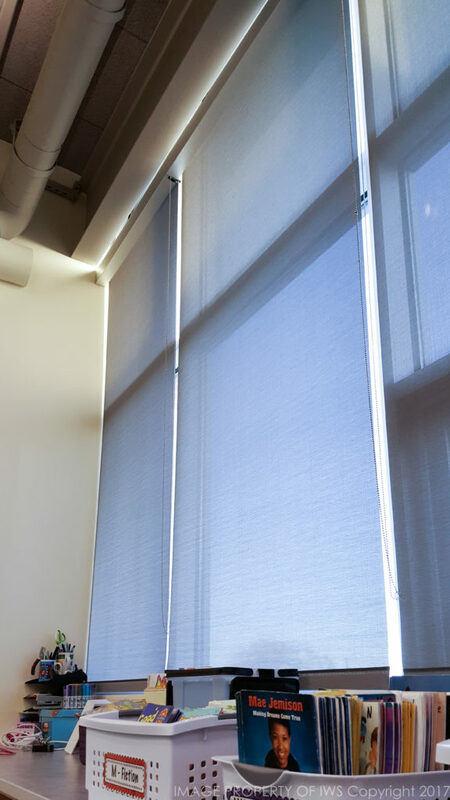 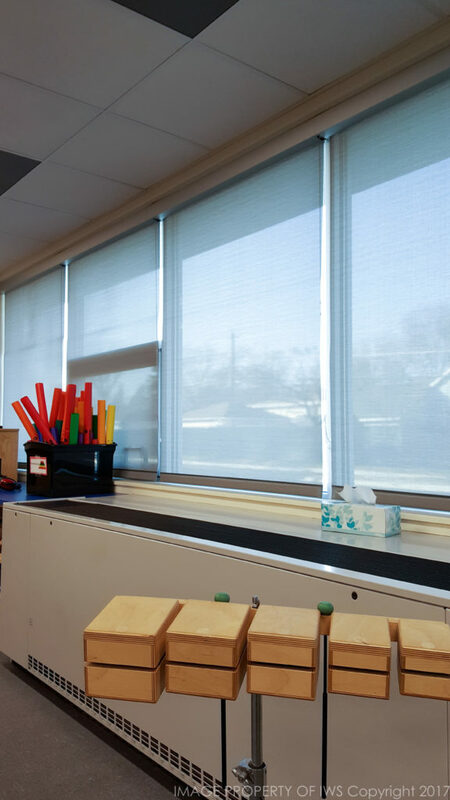 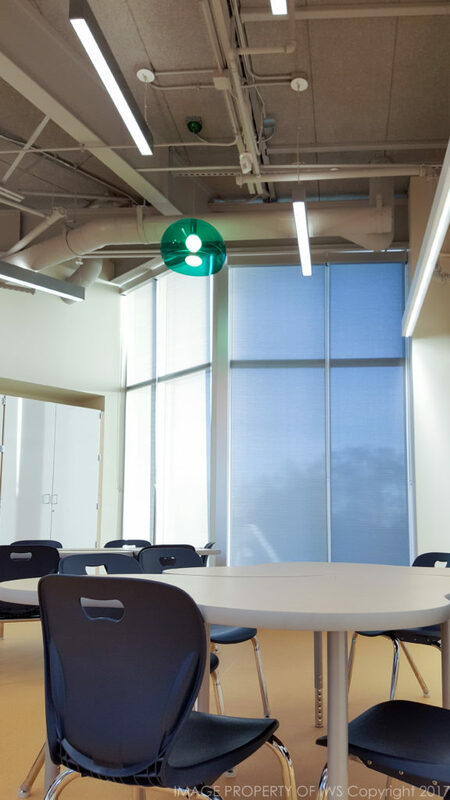 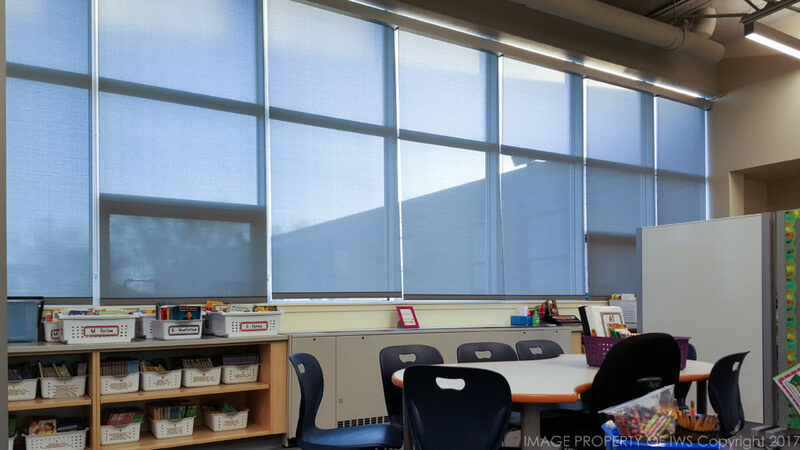 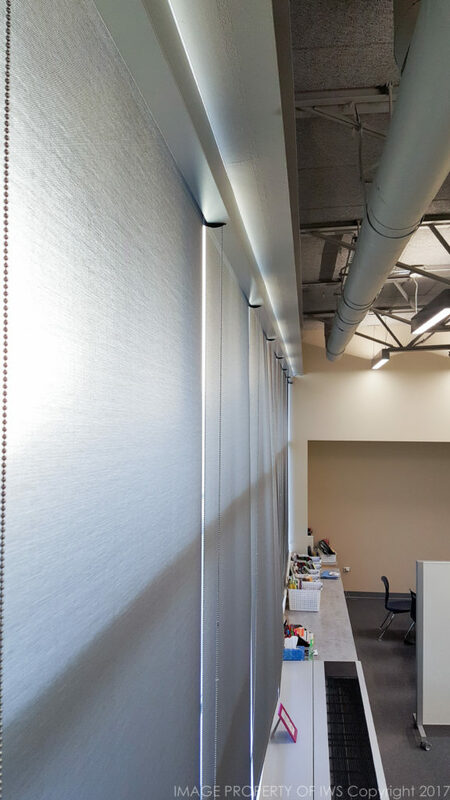 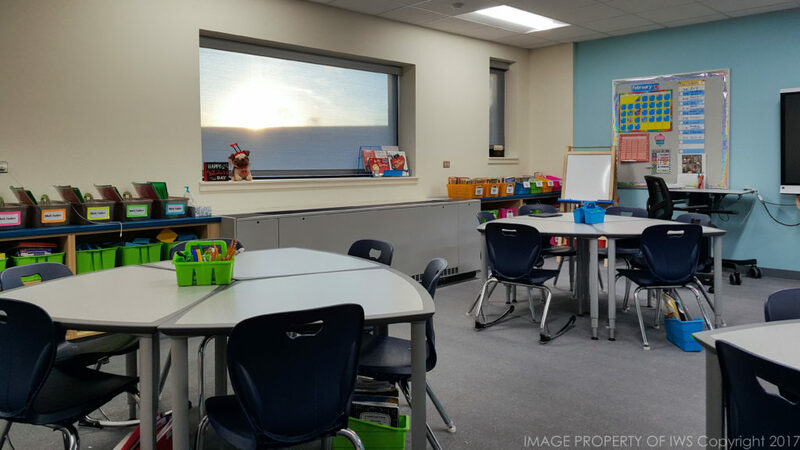 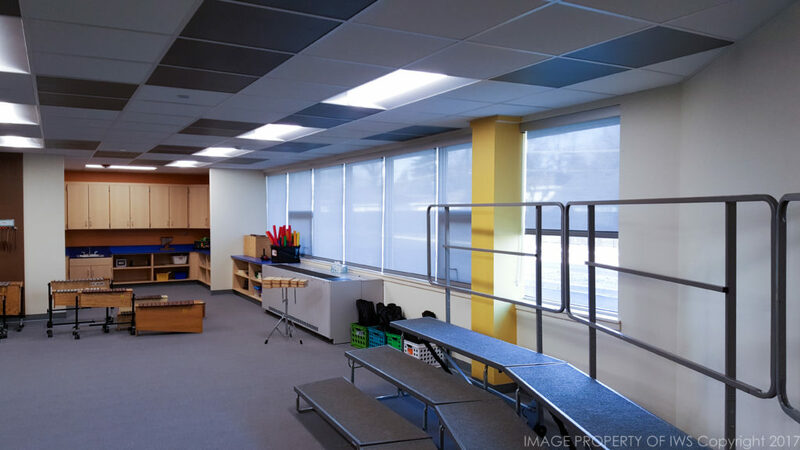 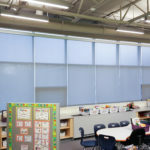 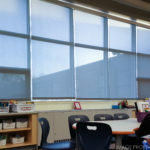 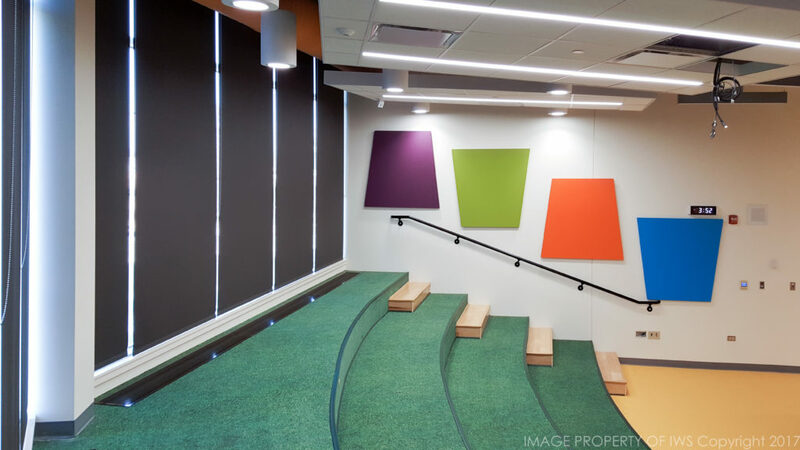 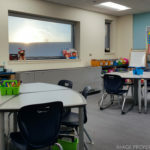 DLA specified SmoothMove® manual roller shades fitted with KOOLBLACK® high performance fabric, which allows students and staff to enjoy the view-through benefits inherent in dark-colored fabrics but avoid the heat transmission issues that are typical with dark fabrics. 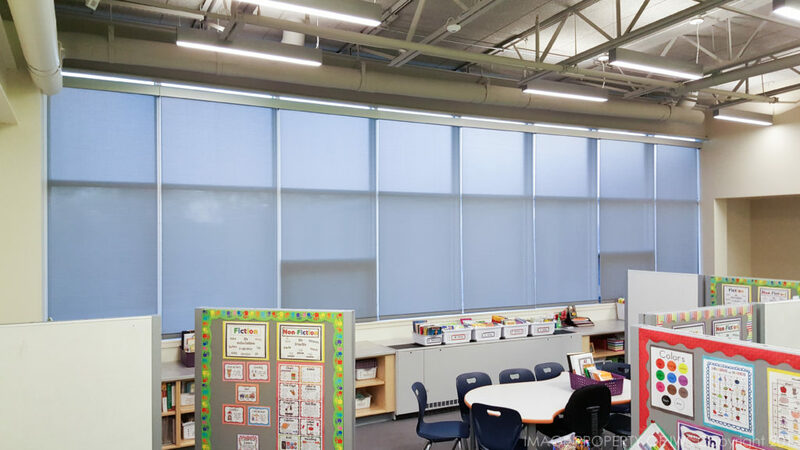 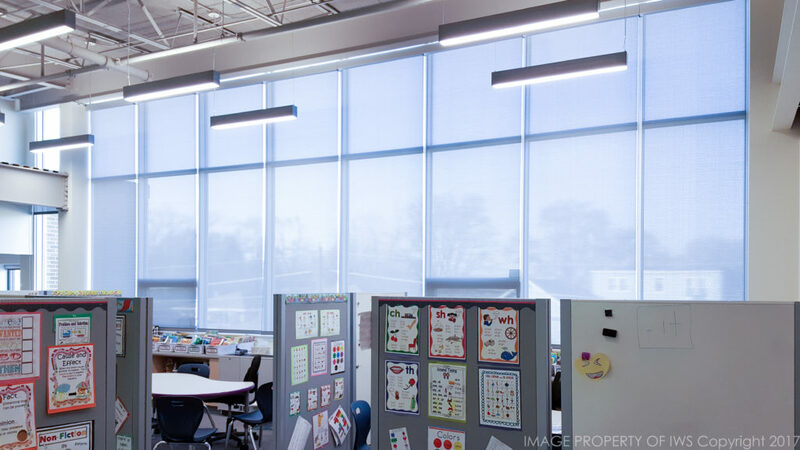 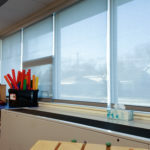 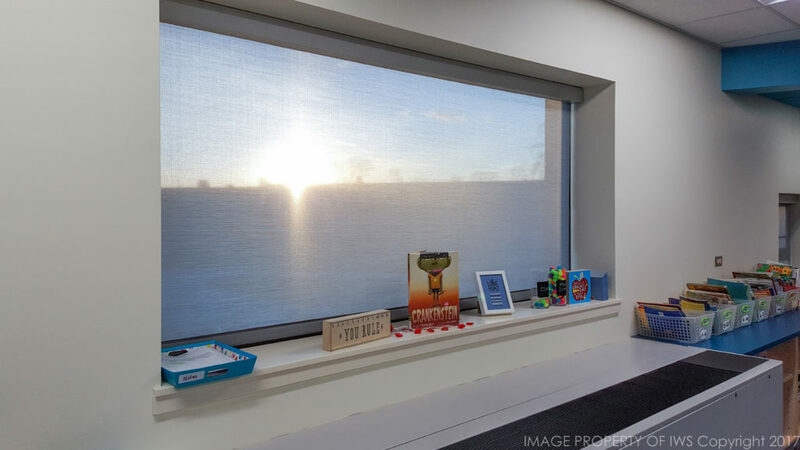 SmoothMove® roller shades were installed throughout the school providing an innovative, durable and great-looking solution to the solar control challenge.